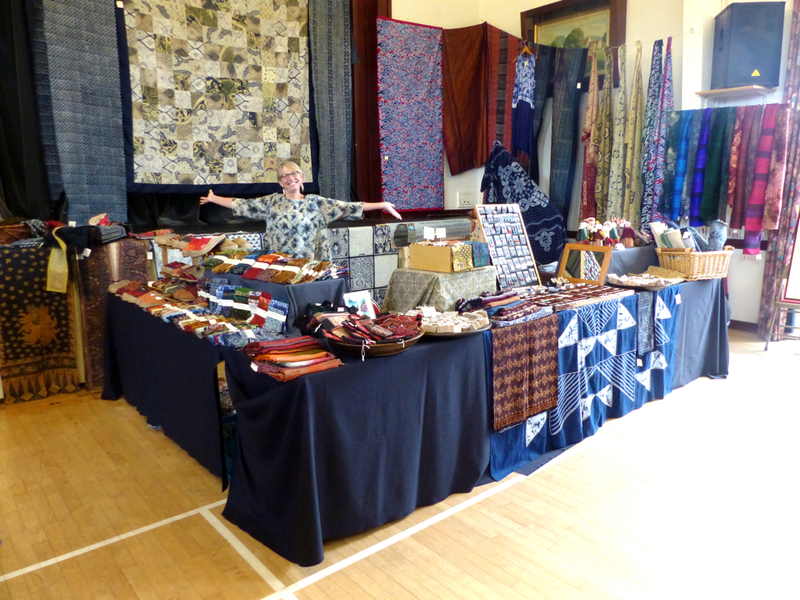 Our last World Textile Day of the year in Saltford is always a great day out for us, for our enthusiastic visitors and for our fantastic hosts at Saltford Hall. This year, the highlight of the day will be an exhibition and presentation by natural dyeing expert and artist Isabella Whitworth. Thirty years ago, exploring Indonesia and India, her hand went into the dye pot – where it’s stayed ever since! 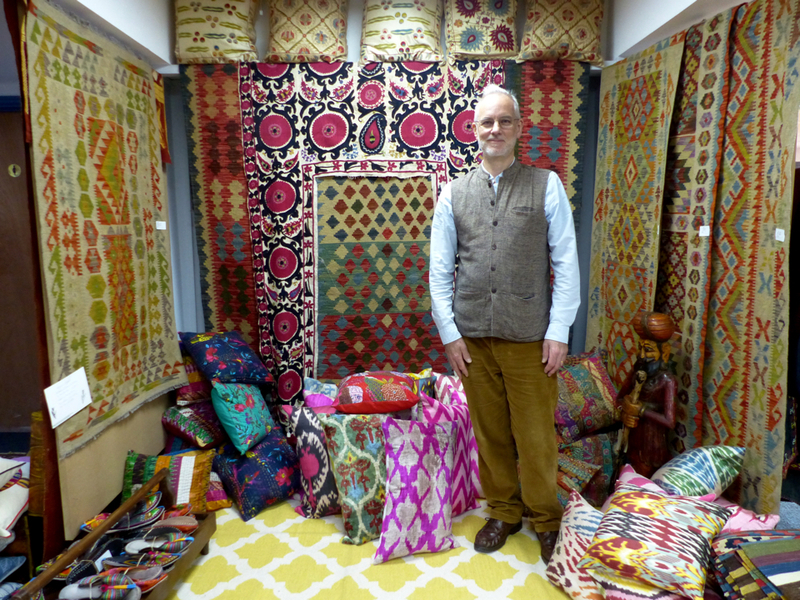 Don’t miss World Textile Day West in Saltford, just outside of Bristol. 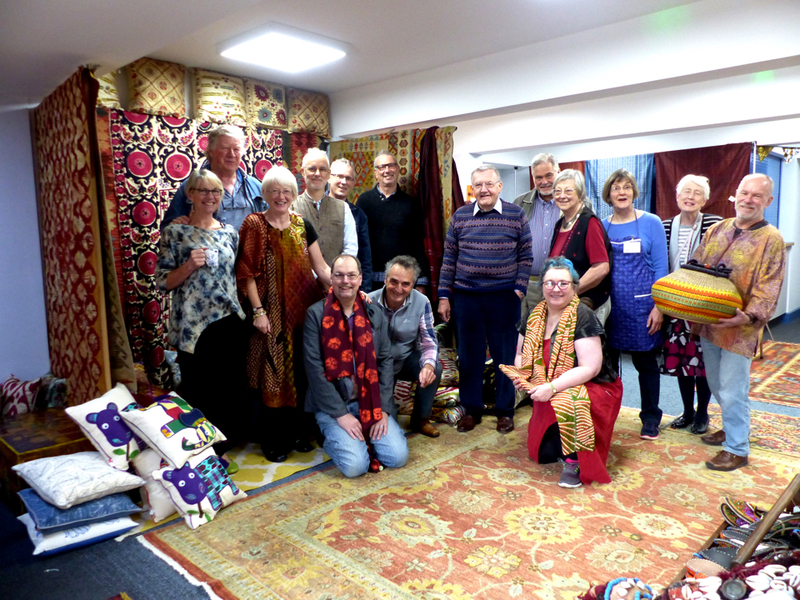 When we brought our first World Textile Day West to Saltford in 2014, we had no idea what a great venue we’d found. Our hosts the Saltford Community Association couldn’t be more enthusiastic. And as a bonus, Saltford prides itself in being a ‘fair trade village’ – a perfect fit for our fair trade ethos. 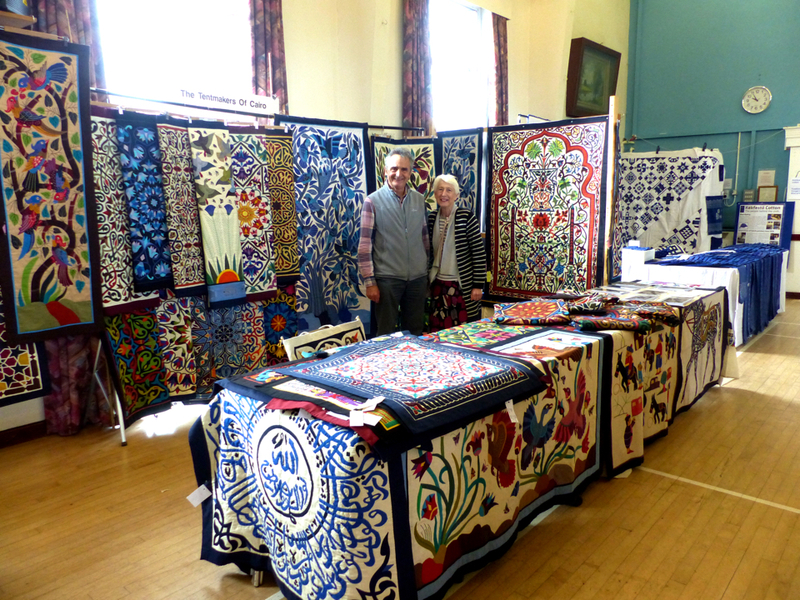 Here are some pics from World Textile Day West in Saltford. 11 am PRESENTATION: Deeper than Dyeing with Isabella Whitworth – natural dyeing artist, historical dyes expert, teacher and lecturer. 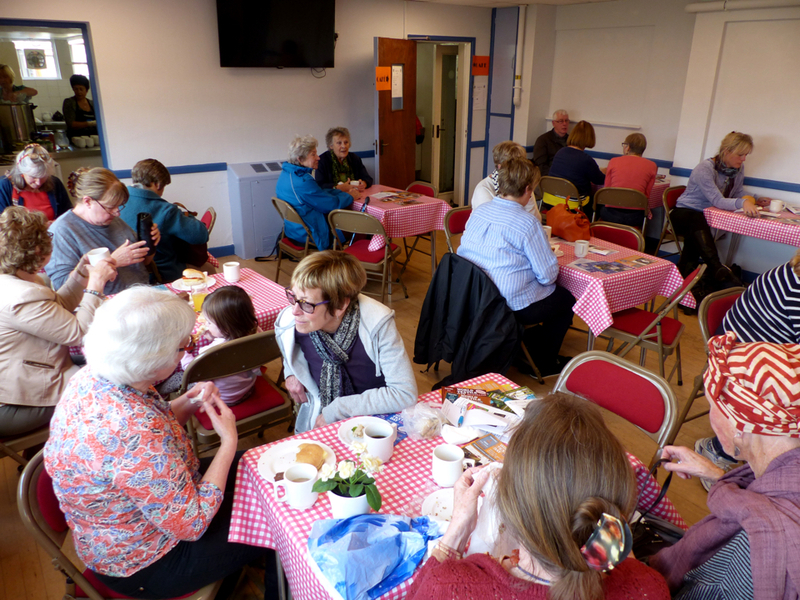 Once again we’ll have delicious refreshments throughout the day, courtesy of our hosts the Saltford Community Association. Feast on the best bacon butties in the world, plus glorious cakes galore. 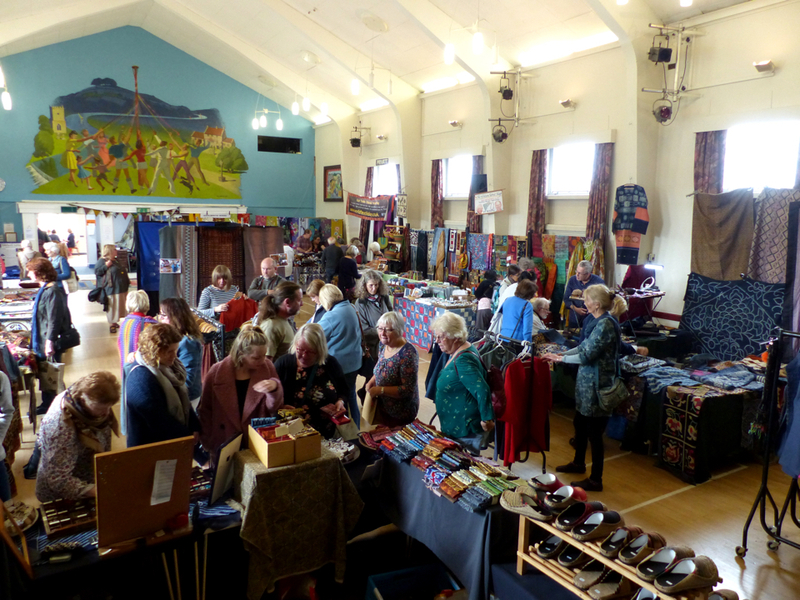 All proceeds will support the Saltford Community Association, which is a registered charity.